Phoenix Garage Master offers professional and quality garage door installation, repair, and maintenance for your garage door problems. Get inside your home quickly after a tiring day or during a rainstorm. 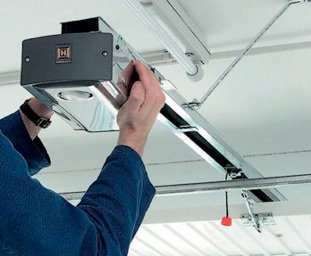 No need to fumble with tools or risk injury as you check the garage door motor. Is your garage door stuck or not opening? Simply call a specialist who can handle all those troubles for you. 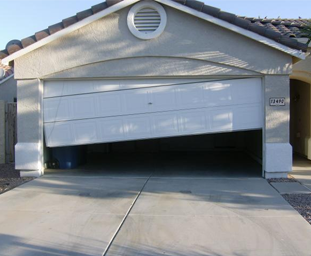 Garage Door Repair Phoenix is available 365 days a year. Invest in quality installation, repair, and maintenance for one of the most important parts of your home. Contact us for a FREE estimate today! Most people don‘t want to DIY. That‘s because it‘s time-consuming and can often lead to further damage to your equipment. 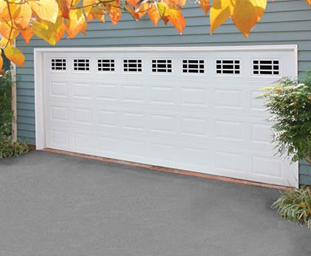 When it comes to your garage doors, it‘s best to invest in expert garage door repair. Phoenix Garage Master has local specialists that can handle any garage door problems: from automatic to contemporary garage doors. It‘s not always easy to repair garage doors. Phoenix Garage Master‘s full array of services ensures your garage is fully-functional so it‘s working properly when you need it to. 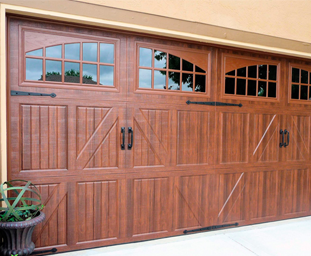 We also offer replacement or remodeling for garage doors that are damaged from wear and tear. Let our competent and reliable technicians handle your garage door problems. 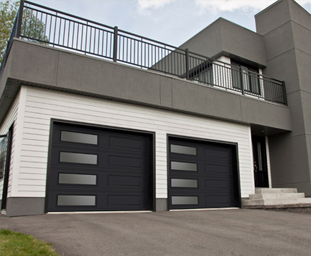 When you work with us, you can get beautiful, practical garage doors that increase the curb appeal of your property. Easy, hassle-free installation and repair for any home in Phoenix, Arizona. If you‘re looking for garage door repair Phoenix, contact Phoenix Garage Master and experience stress-free services from trusted professionals.